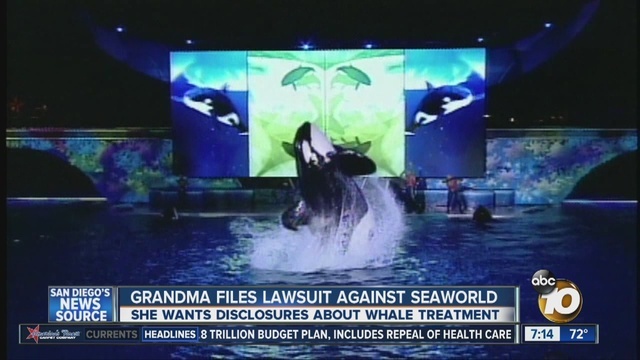 SAN DIEGO – A Temecula woman who took her daughter and grandchildren to SeaWorld in 2011 and 2012 is taking on the theme park, as her attorneys filed a lawsuit in federal court claiming SeaWorld has been violating consumer protection laws. Berman said they are not after much money. They want a refund on tickets that were about $80, but they also want change. They want disclosures about how they say the whales are treated; be it on a sign, their website or on tickets. “These whales are poorly treated; they’re drugged, the mothers are separated from their calves,” Berman said. SeaWorld’s website said they do not separate the mothers from their calves. 10News obtained video of them swimming together. Park officials could not go on camera since it is a legal matter, but 10News found a clip online with killer whale trainer Lindy Donahue. Bailey Jackson, a SeaWorld visitor who is now studying criminal justice in college, said she does not think the lawsuit will hold up unless the woman has specifics of abuse. “There’s animals confined everywhere. People have pets. It’s not just SeaWorld where they’re confined,” said Jackson. 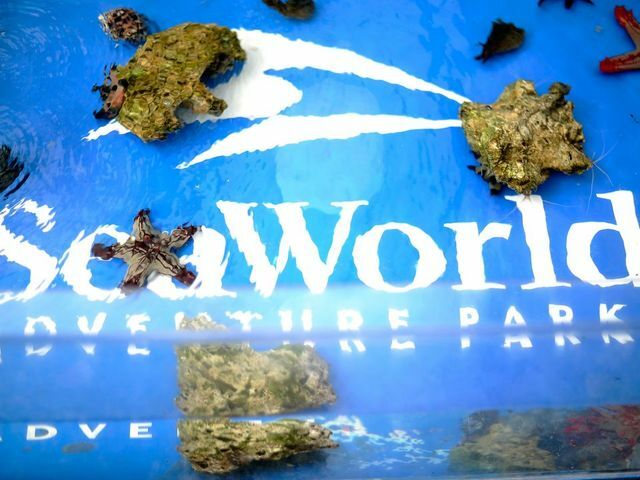 Berman’s law firm said people who have purchased tickets over the past four years at any of the three SeaWorld locations may contact Hagens Berman by emailing SeaWorld@hbsslaw.com or by calling 206-623-7292.